Includes Long Sleeve Dri-Wick T-shirt (shirt size not guaranteed during Late Registration Period), post race food, A Taste of Amish Country box (includes Jam, Noodles, Cheese, Fry Pie, etc. ), Finisher's Medal, and More! Includes Long Sleeve Tech T-shirt, post race food, Finisher's Medal, and More! Includes Long Sleeve Tech T-shirt, post race food, and a finisher's medal. 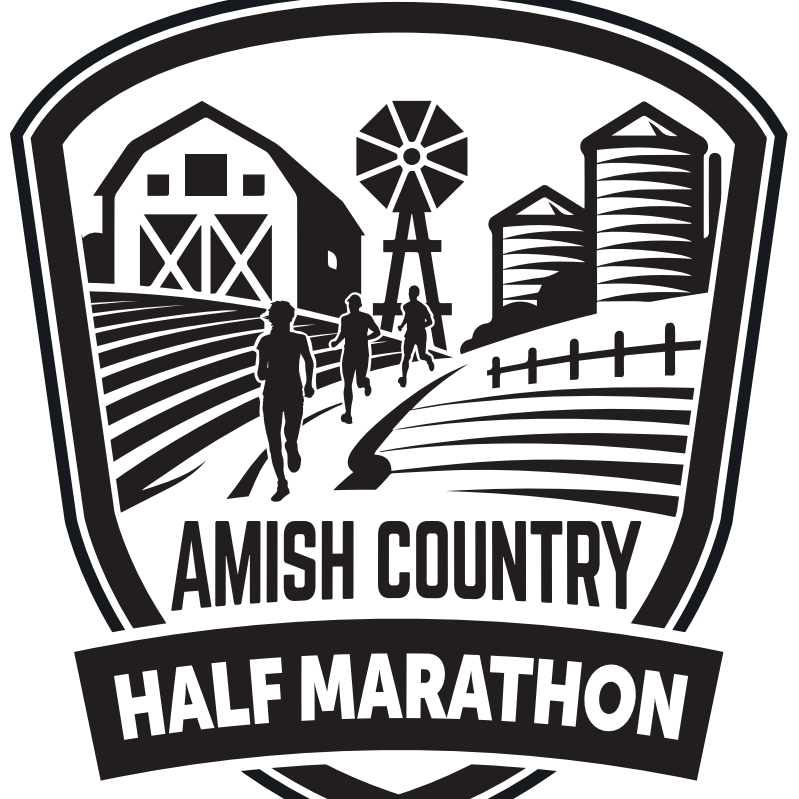 Berlin Amish Country Half Marathon 2019 is a VRRM Timed event. Ohio for our 8th season! The 5k, 10k, and Half Marathon are run on township and county roads of Ohio's Amish Country. The Amish Country Half Marathon course is a unique, challenging route, unlike most typical races. You’ll experience the gorgeous rolling hills, sprawling Amish countryside, and take in some of Ohio’s most beautiful farmland. Challenge your body, refresh your mind, and run with the locals on the back roads of Holmes County, and enjoy hot buttered noodles at the finish! All proceeds from the Amish Country Half Marathon, 10k and 5k benefit Pure Gift of God, a local organization that helps fund adoptions all over the US and East Holmes Fire & EMS. Start your day off by running the race, and stick around for the Ribfest and Harvest Festival Parade in downtown Berlin! NO REFUNDS ON ANY RACE REGISTRATIONS. There will be separate categories for males and females. If you have any questions, please contact the race director at brent@runinamishcountry.com. Also, check out our website by clicking HERE.